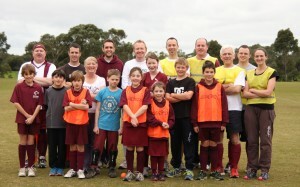 Search for "kookas midweek" - Newtown City Hockey Club Inc. The Kookas Midweek Junior hockey program provides another option for children to play hockey without clashing with traditional weekend sports activities. Hockey is a great team sport, and it’s lots of fun and a good way to keep active. Many children have regular weekend activities and are unable to participate in weekend competitions. The Kookas Midweek Junior hockey program is played at 4.30 pm on Fridays at Lloyd Reserve, Newtown. The game is played each week when the school term is in session. Participants can choose to join for 1 term only or can join again for the next term’s program. We invite boys and girls aged 5 to 12 to join the program. All players are welcome – regardless of whether they have played hockey before or not. 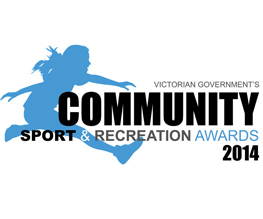 Participation in a Hook In 2 Hockey program before joining the Kookas program is optional. The Hook In 2 Hockey program teaches the basic skills of hockey. The Kookas program is informal, with no structured competition, no premierships or sheep stations on offer. The rules of hockey apply, but the application of the rules is flexible and may be modified to suit the abilities of the players. This makes it an ideal format for the child who is not yet ready for a full competition format. Teams are selected on the night from those in attendance. Being active while having fun doing something you like is a great idea. The Kookas Midweek Junior hockey program focuses on having fun with friends while learning the skills and strategies of hockey. Making new friends is just one of the many benefits for children of playing team sports. The program aims to keep the cost of playing hockey affordable. Club uniform is not required but may be purchased if desired. Hockey sticks are available for loan to participants initially, or you can purchase an equipment package from the Club – $30 for a hockey stick, ball and shinguards. Players should wear mouthguards and shinguards to protect against injury. There is a strong focus on safety and all efforts are made to prevent injury – but just in case – it’s a good idea to be protected. 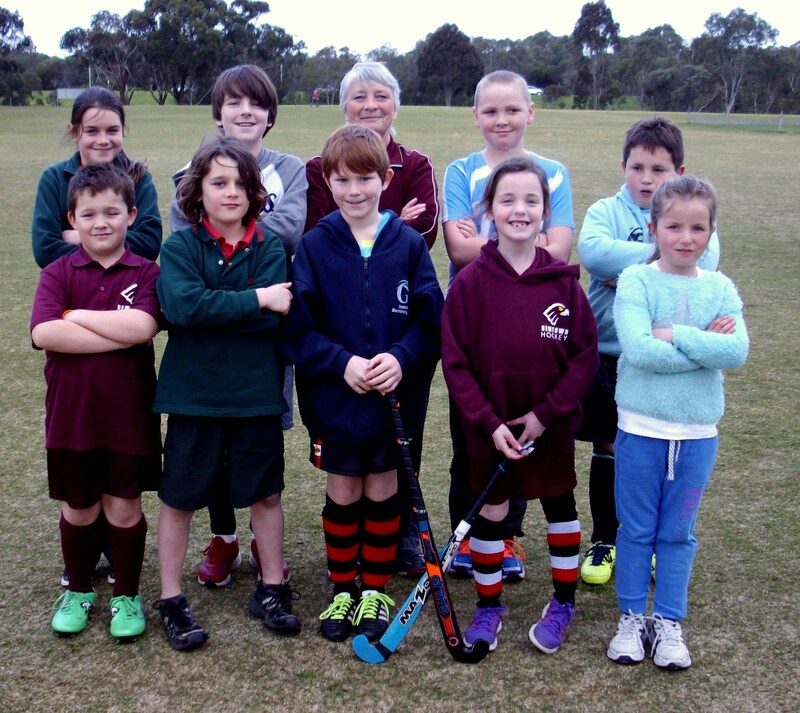 The Kookas Midweek Junior hockey program is offered by the Newtown City Hockey Club, providing a further avenue to encourage as many people as possible to play hockey. 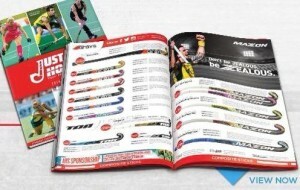 Hockey is a great team sport, lots of fun and a good way to keep active. But many children already have other activities at the weekend and may not be able to join the traditional competitions played on Saturday or Sunday. The Kookas Midweek Junior hockey program is played at 4.30 pm on Fridays at Lloyd Reserve, Newtown. 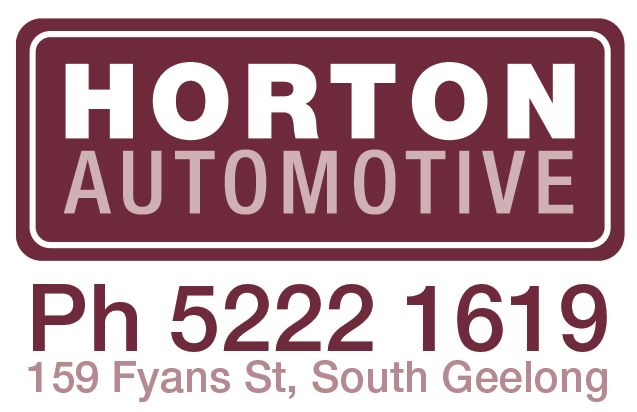 The program is offered all year round, with each program running for 1 school term. Participants may choose to join for 1 term only or may join again for the next term’s program. Boys and girls aged 5 to 12 are invited to join the program. All players are welcome – regardless of whether they have played hockey before or not. 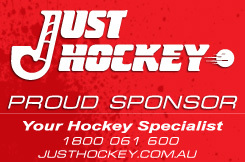 Participation in a Hook In 2 Hockey program before joining the Kookas program is optional. 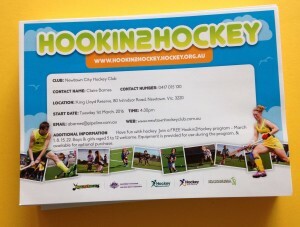 The Hook In 2 Hockey program teaches the basic skills of hockey, which will enhance participation in the Kookas program. The Kookas program is informal, with no structured competition, no premierships or sheep stations on offer. The rules of hockey apply, but the application of the rules is often a little flexible and may be modified to suit the abilities of the players. This makes it an ideal format for the child who wants to play hockey but is not yet ready for a full competition format. Teams are selected on the night, from the available pool of players. One of the best ways to become active is to find something you like doing, and have fun doing it. The focus of the Kookas Midweek Junior hockey program is on having some fun with friends while learning the skills and strategies of playing hockey. There are many benefits for children of playing team sports, including making new friends. The program aims to keep the cost of playing hockey affordable. Club uniform is not required but may be purchased if desired. Hockey sticks are available for loan to participants initially, and the Club has an equipment package available for purchase – $30 for a hockey stick, ball and shinguards. Mouthguards and shinguards should be worn, to protect against injury. 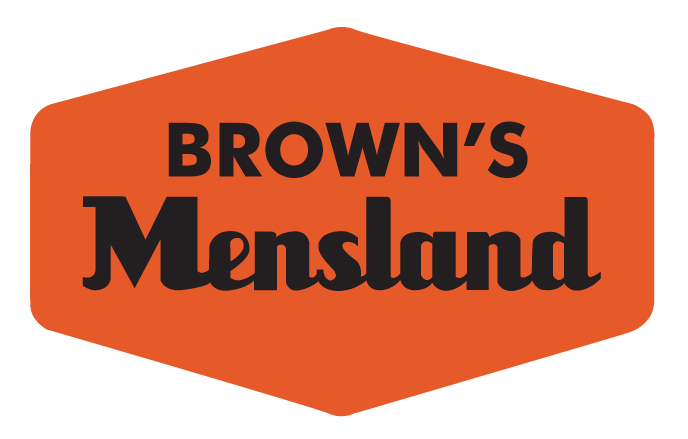 The program has a very strong safety focus and all efforts are made to prevent injury – but just in case – it’s a good idea to be protected.